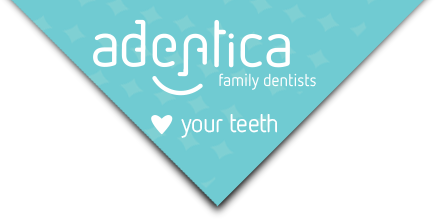 Adentica Family Dentists is a local, family owned and operated dental practice. We offer a comprehensive range of dental treatments, from general dentistry needs, to cosmetic procedures, laser dentistry and dental implants. We utilise the latest dental technologies and procedures to maximise your comfort during treatment. We offer personalised treatment plans, to ensure you receive the very best treatment and quality results within your budget. Adentica Family Dentists was one of the first dental practices accredited under the QIP (Quality Innovation Performance) Program. Dental practice accreditation remains voluntary however we believe it is an important and transparent way to demonstrate our commitment to quality and safe patient care. 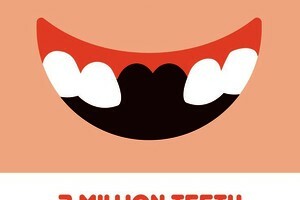 Safety You will receive safe and high quality dental care, provided with professional care, skill and competence. Respect The care provided will show respect to you, your culture, beliefs, values and personal characteristics. Communication You will receive open, timely and appropriate communication about your dental care and treatment options in a way you can understand. You are encouraged to join in the decision making and ask questions to seek clarification. Privacy Your personal privacy will be maintained and proper handling of your personal health and other information is assured. Your information will be shared should you agree to referral for Specialist treatment. Feedback We look forward to receiving your feedback. 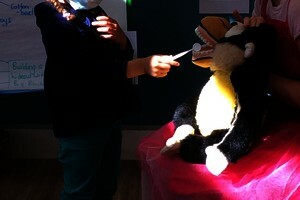 Please direct feedback to your Dentist or the Practice Manager. Financial As part of our partnership we expect that you will finalise your account at the end of each treatment session. You will be provided with a treatment plan outlining our fees for any treatment recommended after your exam and clean. Please seek clarification from our Practice Manager of Receptionist if you have questions regarding payment.